Even with the finale being a double-points race, the cards were already stacked in Dixon’s favour - even more so when he qualified second with main title rival Alexander Rossi only sixth on a track where it’s notoriously hard to overtake. 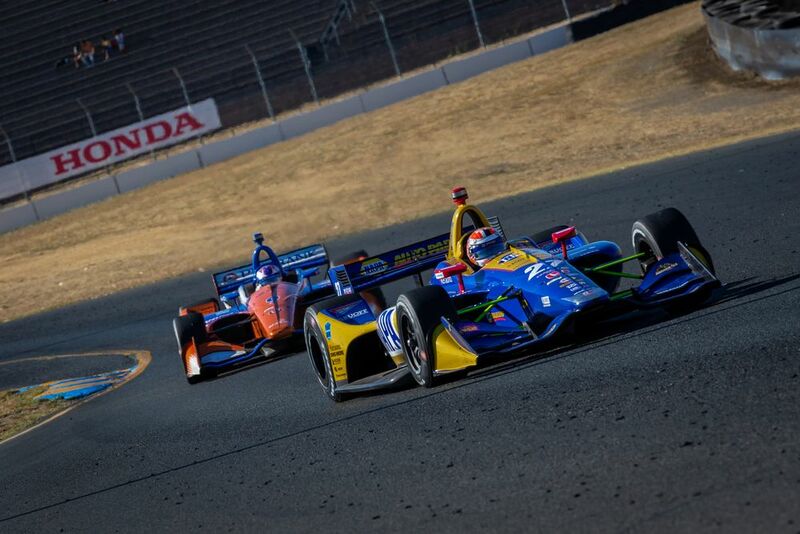 IndyCar’s points system meant there were about a million different scenarios (only a slight exaggeration) in which Rossi could win the championship. The simplest of which would have been to win with Dixon finishing third or lower without getting the extra bonus points for leading the most laps. If Rossi’s chances before the green flag were tough, but doable, shortly after the green flag they became a distant glimmer. That’s because he ran into the back of teammate Marco Andretti at the first corner, damaging his front wing and giving him a puncture. Despite cheekily using the shorter Nascar layout of Sonoma to get back to the pits quicker, he dropped well down the order. A mid-race caution period brought him back into the pack and Rossi displayed the kind of aggression that made him a title contender in the first place and he blasted his way up into the top 10. He made his final stop early, hoping for another caution, but it wasn’t to be. He finished seventh whilst Dixon maintained his starting position to become only the second driver in history to win five IndyCar titles. 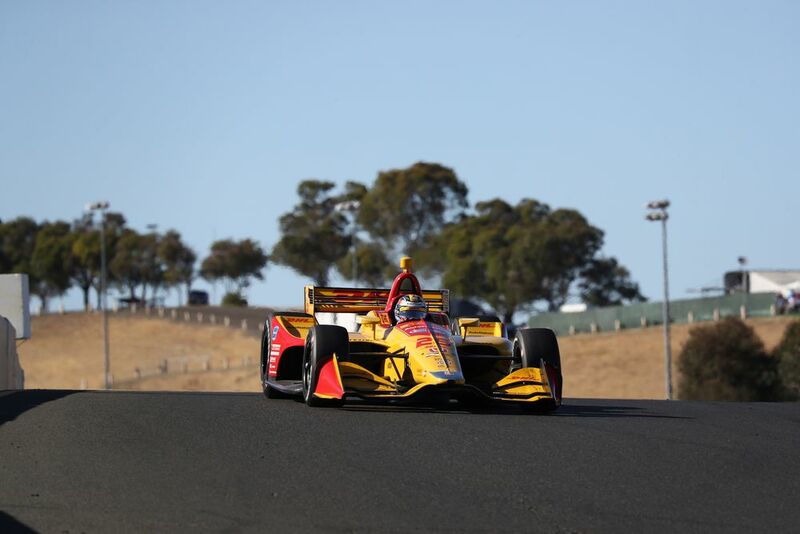 Ryan Hunter-Reay dominated the race and won comfortably, but the star had to be Patricio O’Ward. 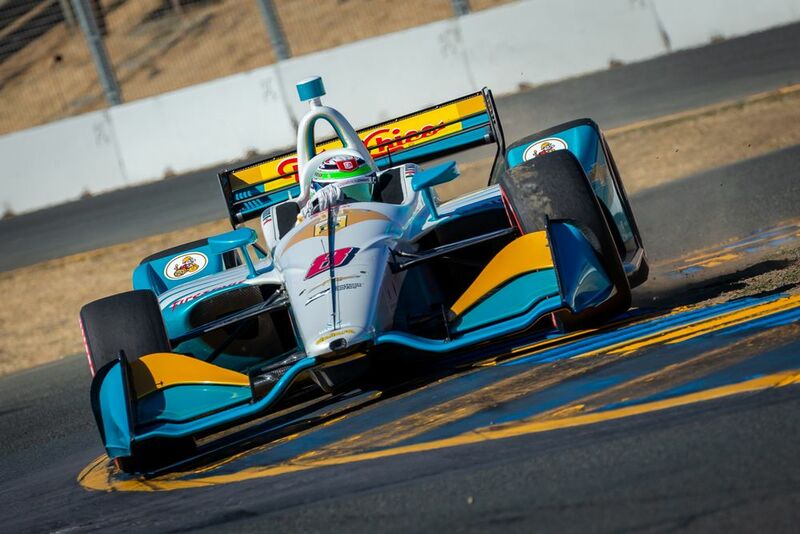 He won the Indy Lights title two weeks ago in Portland and was rewarded with an IndyCar drive for the finale. 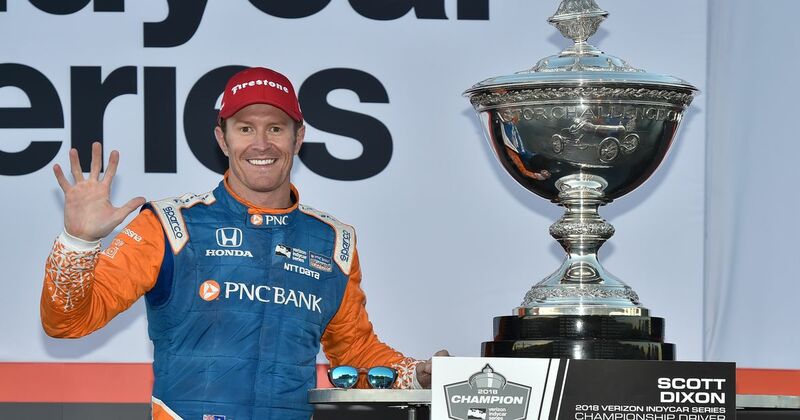 Despite only having driven an IndyCar for the first time on the Thursday before the race, he qualified a sensational fifth and ran strongly in the race to finish ninth. 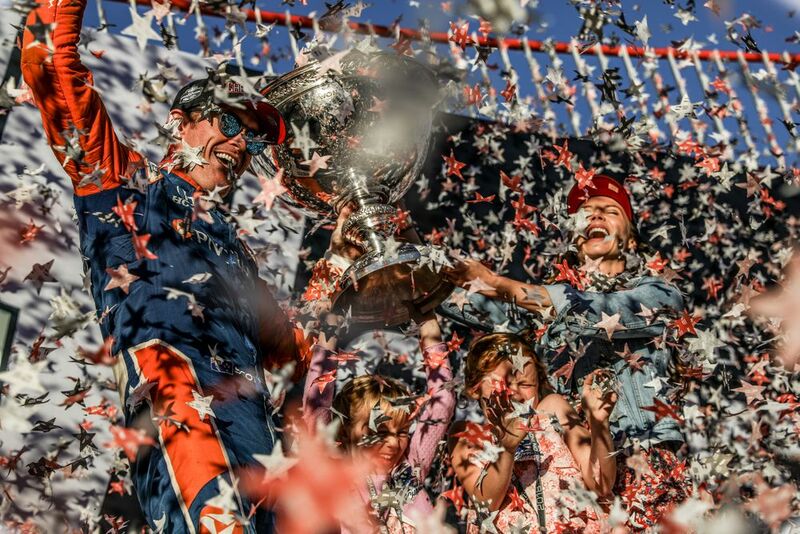 The Penske drivers of Josef Newgarden and Will Power were still technically title contenders, although it would have taken a miracle of biblical proportions for either to win it. Power finished third whilst outgoing champ Newgarden had problems during a pit stop and slipped down to eighth by the finish.